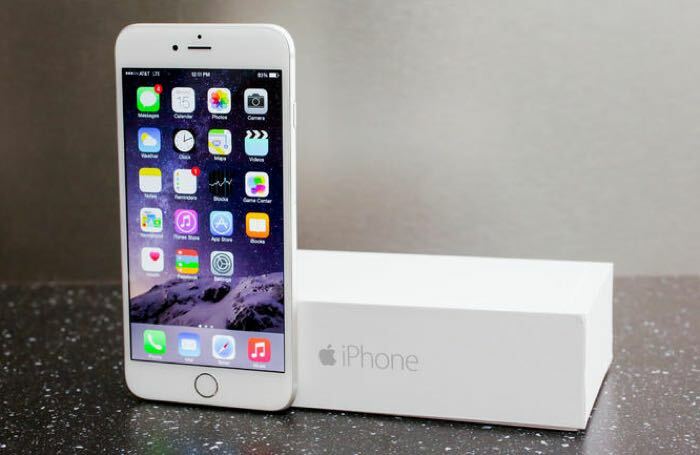 Apple has yet to announce their new iPhone 6S or 6S Plus smartphones, the handset are expected to be announced at a press event on the 9th of September. Goldgenie has announced that they will start taking pre-orders of a new 24k gold iPhone 6S smartphone next Monday, even before the device is made official. Prices of a 24k gold iPhone 6S smartphone will start at £2,300 and the top model will set you back £10,000, this version will be called the Diamond RockStar model. 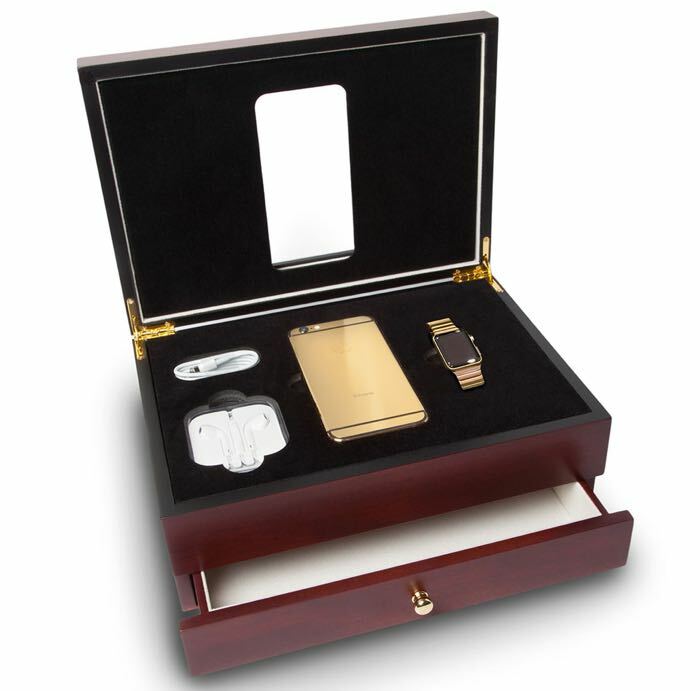 You can find out more information about these 24k gold iPhone 6S handsets over at Goldgenie at the link below, the devices will be available to pre-order from Monday the 31st of August.